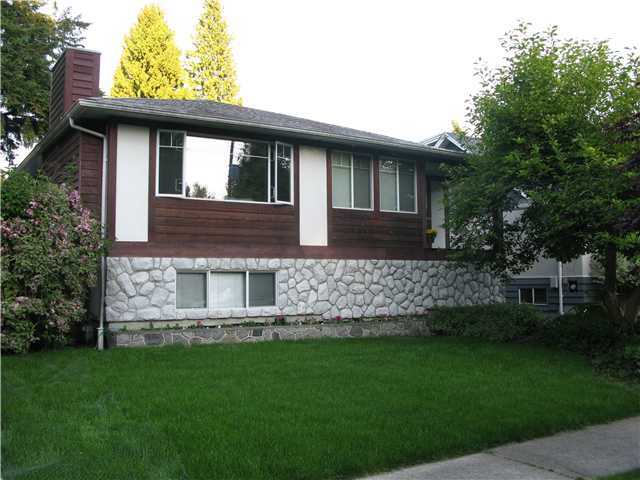 Over 3000 SF 4 bedrooms, office, 2.5 bathrooms with lots of potential. 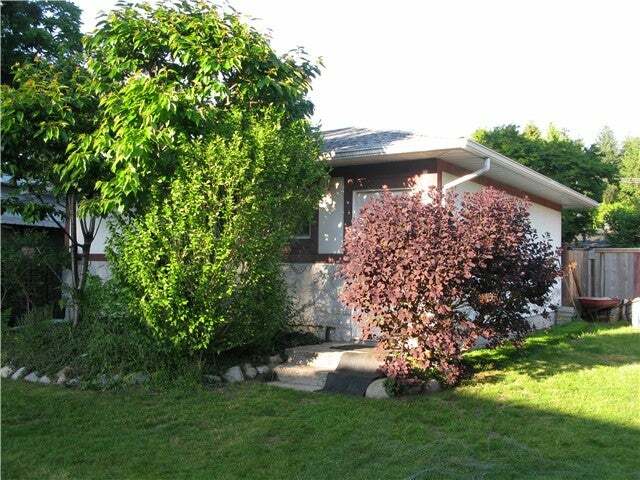 Large level lot 50x154 with 3-car garage & lane access. 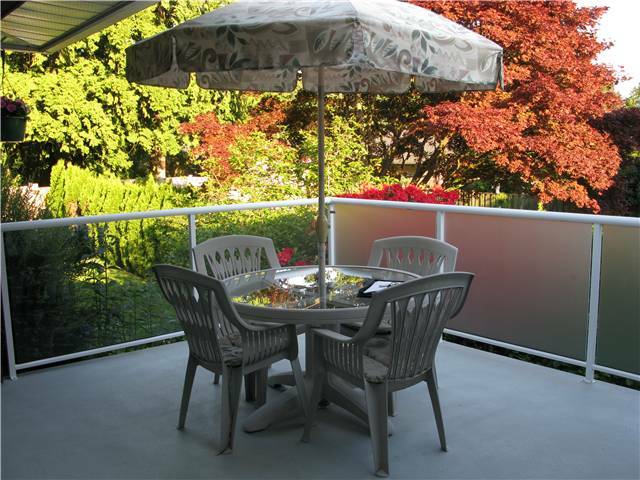 Features include radiant heat, two gas fireplaces, large south facing sundeck. Pella sliding glass door, & two skylights. 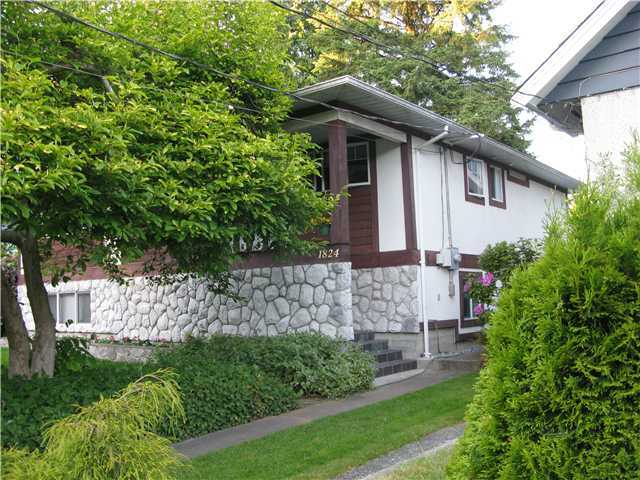 Conveniently located in a quiet cul-de-sac, minutes from transit, Mosquito Creek park & trails. Capilano Mall & Westview Shopping Centre, Westview Elementary school & Carson Graham High School. Easy to suite with separate access. Agents Open Tuesday May 26th 10am to noon. Floor Area 3,060 Sq. Ft.